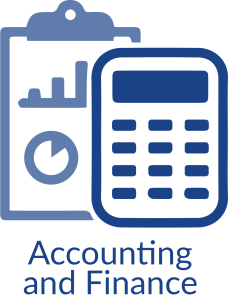 For temporary, project consulting or full-time financial resources, Marketplace Professional Staffing delivers experienced professionals with expertise in accounting, finance, banking, insurance, and bookkeeping services – where and when you need them. Not only will this help you maximize productivity and profitability within your organization, it will help you maintain security and confidence in your financial matters.Our highly-trained and well-networked recruiters save you time in locating the top talent available, letting you focus in on running your business. From a start-up company needing book-keeping support to a Fortune 500 firm needing a Controller, our recruiters will help you locate the perfect candidate. We cultivate relationships with top talent and help you land the people you need to succeed. Marketplace Professional Staffing provides highly skilled office and administrative employees for today’s rapidly-changing work environments. From administrative assistants and office managers to medical transcriptionists and office personnel, turn to the team at Marketplace Professional Staffing.Whether front office or back office, the employees we provide possess the skill sets, experience, and temperament to work productively and comfortably in your environment. 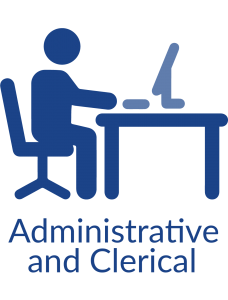 We focus on recruiting professional and administrative personnel at all levels, letting you concentrate on running your business while we find the perfect complements to your workforce. We focus on getting to know you, your company, and your needs, allowing us to match the right person with your position and your company. In a world where reliance on the digital world becomes increasingly prevalent, especially for call center recruitment, meaningful human touches and interaction matter more than ever before. Your customer service support has the opportunity to enhance customer satisfaction and boost revenue every time they speak to a customer.How important is customer service to your brand? 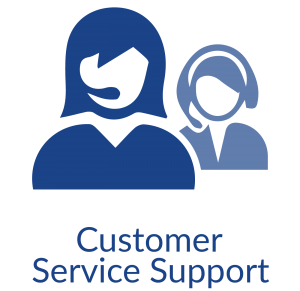 Experienced customer service support staff leverage their roles to engage and retain customers, generate interest, achieve higher profitability, expand accounts, and create incremental value. Marketplace Professional Staffing provides highly skilled customer service support to provide your customers with information on your products and services and to handle and resolve issues. From call center and customer service attendants to bilingual customer service representative, we deliver the talent you need to succeed. Marketplace Professional Staffing employees possess the skill sets, experience, and temperament to work productively and comfortably in your environment. Because we focus on getting to know you, your company, and your specific needs, we can better match the right person with your position and office culture. Marketplace Professional Staffing operations on a just-in-time process…just like you do!  We have experience supporting local, regional, and national clients in the manufacturing, distribution, and transportation industries.From picker-packers and maintenance helpers to certified forklift operators, machine operators, assemblers, and mechanics, we deliver the skilled labor you need to run your operation efficiently and safely. We keep our eyes open when moving around the curve, so you can stay ahead of it. 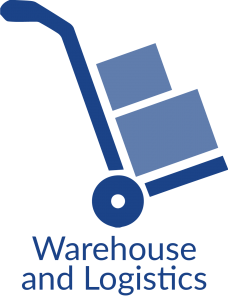 Marketplace Professional Staffing is dedicated to elevating your warehouse management, physical logistics, and supply chain management to a whole new platform. Even within our own company, we try to step back and let our employees do what they do best. 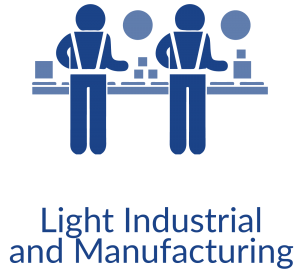 Similarly, we want to offer solutions so that your manufacturing and production facility can do what it does best…develop and create top-notch products that stand out in your industry. We want you to do your best work, with the fastest production times with the highest quality, with the most qualified employees…in the least expensive way. Marketplace Professional Staffing is driven to help streamline your facility to make you operate as efficiently and effectively as possible.